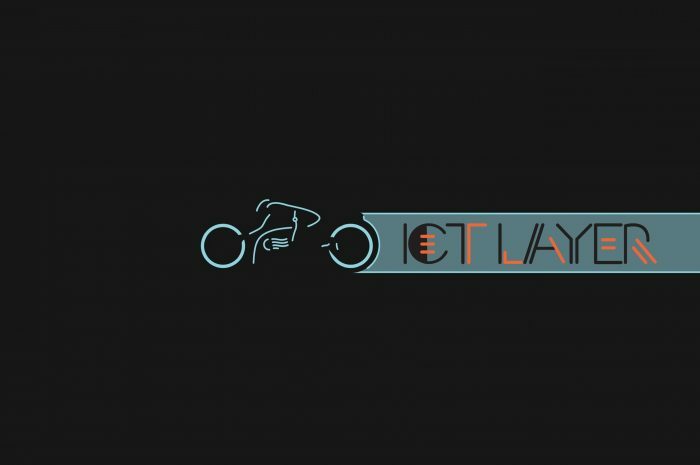 ICT Layer Bangladesh – ICT Layer Blog, News, Tutorial and Update. ICT Layer Blog, News, Tutorial and Update. 100% Cloud base Accounting Software. Content Management System Solution For Core CodeIgniter Base Developers. Building Full Dynamic Website, Blog, or Apps With CMS Layer. 100% Friendly Back-End Platform.